One of your body’s largest organs, your liver works 24 hours a day, performing more than 500 functions that help to keep you healthy and performing at your peak. Your liver keeps your metabolic system functioning normally, it changes the food you eat into nutrients and energy, and flushes out toxins to keep you healthy. If your liver is not healthy, your whole body suffers. Aids your immune system by catching potentially deleterious substances such as bacteria, parasites and fungi. 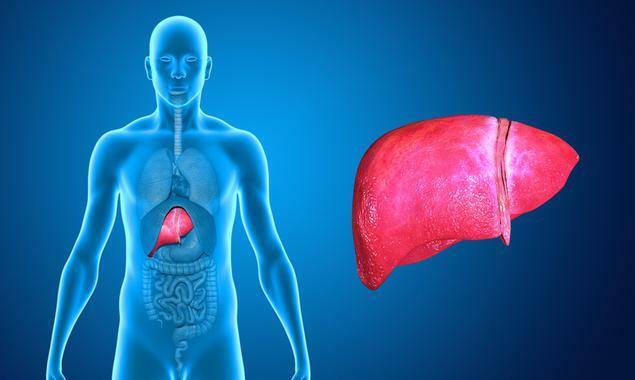 Your liver is the largest and hardest working organs and if the liver is not working properly many systems will suffer including your metabolism, circulation, hormone balance, and digestion. In traditional Chinese Medicine, healing the liver can treat many diseases; the liver is the organ responsible for the wood qi and blood as well as the steady flow of emotions. Emotions and physical health are strongly linked. Strong emotions such as anger, tension, worry, sadness and fear affect a specific organ in the body. Irritability and anger affect the liver. Wood qi required upward momentum and has a desire to be straight. As long as the liver qi is healthy and unblocked, the blood vessels will remain open and unobstructed. Stress, anger, and toxins such as alcohol can cause liver imbalances that block blood flow. The physicians and staff at the Anti-Aging and Wellness Clinic can help slow and reverse the signs and symptoms of aging. Our focus is your health and vitality. 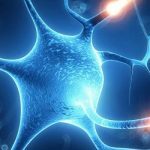 By optimizing hormone levels, replacing nutrient deficiencies through natural methods and providing education on disease prevention and wellness we can help you optimize your health; decreasing body fat, increasing muscle mass and muscle tone, improving insulin and hormone levels naturally, increasing energy levels and sexual vitality and improving mental acuity. A liver detox can improve liver function, maintain healthy cholesterol levels and improve the function of the gallbladder and pancreas. 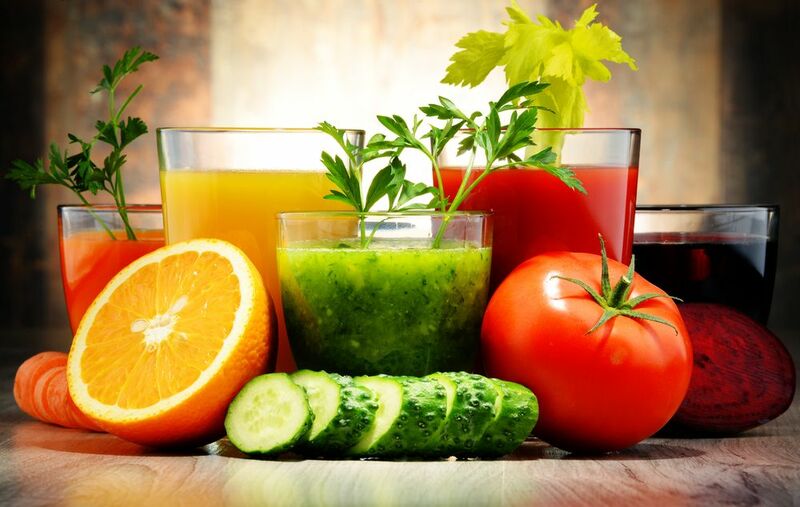 Benefits of a liver detox include, increased energy, reduced bloating, weight loss, improved blood pressure, remove excess fat from the liver, get bile flowing freely, regenerate damaged liver cells. A liver detox can be beneficial but there are some potential negative side effects. Before initiating a detox or liver boosting supplements we recommend you seek the care of a medical professional to assist you. Using innovation, the most advanced treatment options and cutting-edge science, we want to help you develop a customized health program that will help you achieve your peak physical and mental performance. 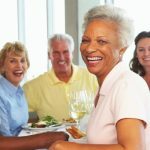 At the Anti-Aging and Wellness Clinic we want to help educate, and empower you, to take charge of your health, allowing you to live a longer, healthier and more productive life. 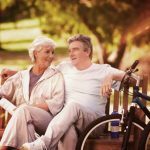 Contact us today to learn more about the benefits of anti-aging medicine. 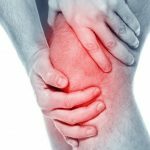 Can PRP Therapy Treat Osteoarthritis of the Knee? Get a consultation with a 15 year veteran in Anti-Aging Therapies. antiagewellness.com ® Costa Rica, Tijuana, Panama 2018 – Legally Prescribed HGH and Testosterone - All rights reserved.